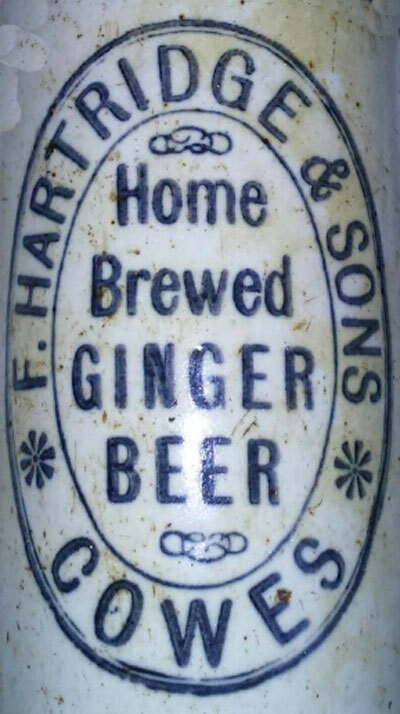 The 1901 census records Francis Hartridge in Mill Hill Road as born in Sittingbourne, Kent and as a Mineral Water Manufacturer and Maltster. 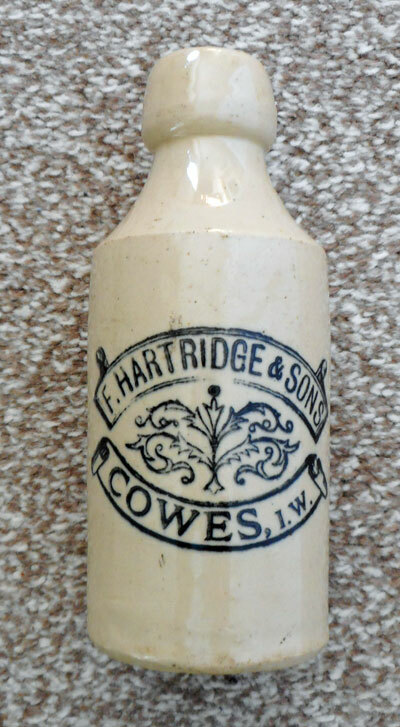 F Hartridge & Sons, of Weston Road, Cowes were recorded as Mineral Water Manufacturers in the 1911 Kelly's directory. The 1891 and 1911 census shows Francis with his family at Hambleton Hampshire so the Cowes establishment possibly only lasted for a short period. In the 1911 census, Francis describes himself as 'a poor unfortunate Brewer'.